That is an IR transmitter from early Mindstorms. Came with set kits too. Purchased by my father in law, it was assembled with some parts possibly missing, he took it apart for cleaning, but only now he decides to find out what it is. Can any suggest which set this was? ^^ yeah, and lots of red 6x6, 6x4 and 6x2 plates. It seems (according to Bricklink) that the blue hose only came in set #8462, which was 18 years later than #8860. Maybe the original black hoses and the rubber band deteriorated, so were replaced with blue hoses and the chain? ^ that is a weird part and you got me curious enough to search for it for about a hour. Thanks @CCC and @vizzitor, I'll have to see if there's some more Lego in the terminal room so I can identify the set it belongs to. I have a few instruction manuals (e.g. 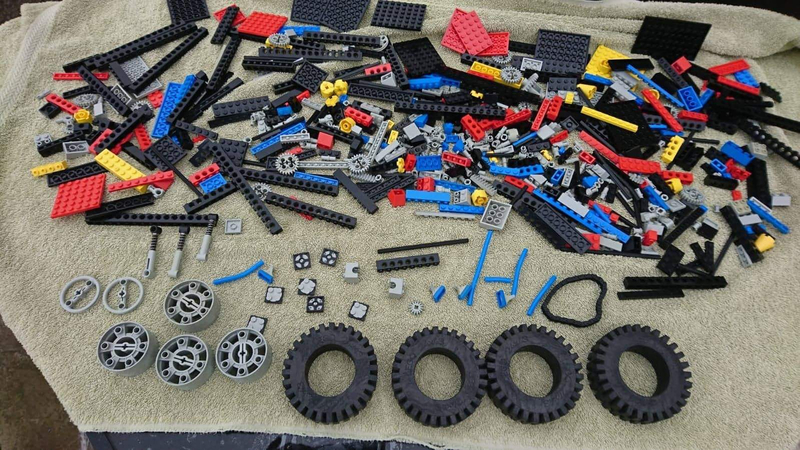 sets 60110, 60117, 60105, 31038, 31050, 76036, 76016, and 70599) but I have no idea, for example, what the large rubber tires and rubber red tractor bands go to. I tried to make it easy to identify the minifigures as I have about 80 of them organized on a chart. I soooo appreciate any help! This has been equal parts fun and frustrating so far. Thank you! Well, the red tractor bands are most likely from #70504, since that set contained four of them. But they could also be from #70501 or #70144. I'm done with work, so I can dig around a little: You have #70503 (the gold dragon head and other gold parts in the second picture); #9449 (the large thin wheels with dark grey rims, and the purple snake, 3rd from left on top row of figures); #76016 (the large dark grey rims without tires, and Green Goblin is the first row, first figure). LEGO fan since 1974... no Dark Ages... yeah, I'm addicted. Hey everyone! 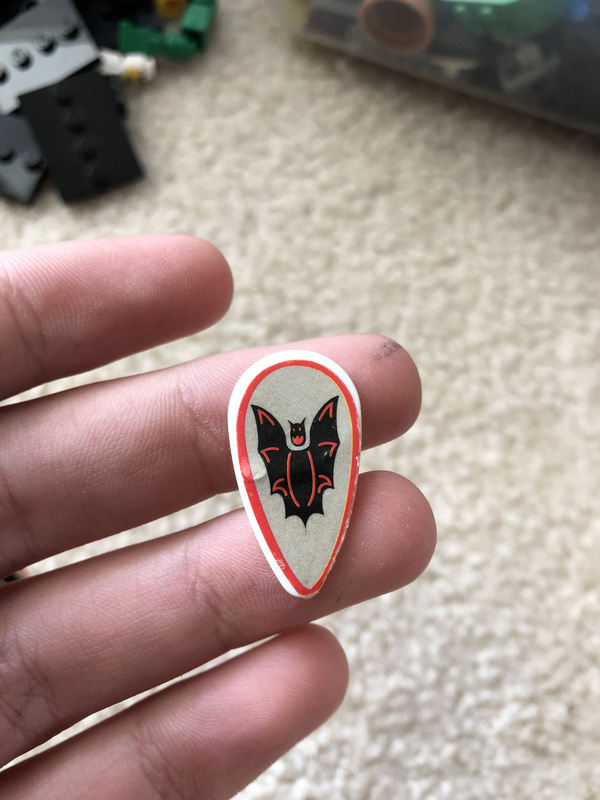 In I recent lot I got, I came across several of these shields. They have a design similar to the Fright Knights shields, but are stickers & on a white piece that has a hole in the middle. I wasn’t able to find them on BL, any idea where it came from? The other pic didn’t attach- here it is! I believe if it was a genuine Lego part the logotype would be slightly raised on the back of the shield with a part number. The hole doesn't seem right either. Yeah, I do not see a LEGO logo. However they were in a lot with a bunch of genuine Fright Knights minifigures. This is NOT genuine Lego. Firstly, Lego did not make these type of shields with a square hole where the handle is located. Secondly, the Fright Knight shields were grey NOT white and were also printed, not stickered. 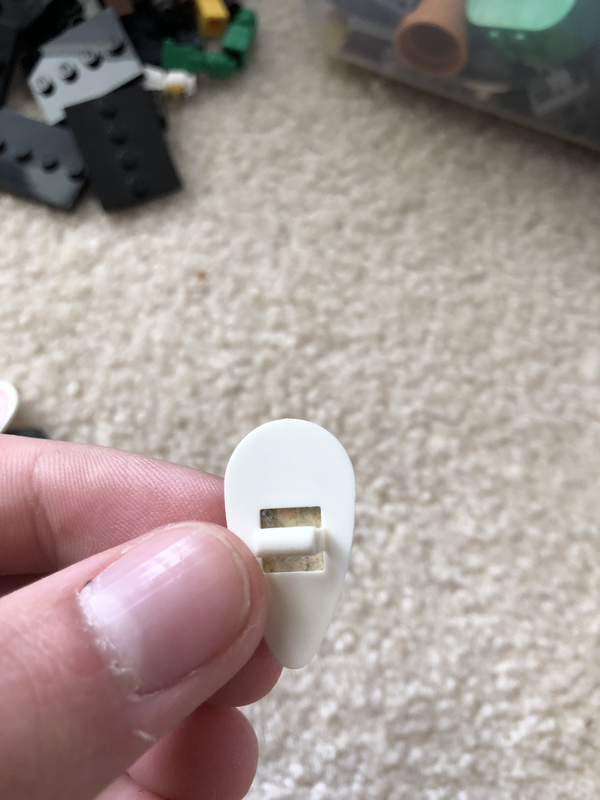 These type of shields do not have a visible Lego logo on them, but they WILL have an injection mold pin mark on either the right or left above the handle. This is common on most of the shields. I see you're new, so I'll offer the hint that if you prefix your set numbers with the hashtag, they will become links to BrickSet and will make it easier for other members to help you. E.g. #60110, #60117, etc. Yeah, I had seen that the inventories on BL showed that the shields were light gray and printed. It’s interesting, because they were with a bunch of genuine Fright Knight figures & I don’t think I had any of the light gray shields. All of them are in pretty rough shape. I’d love to know where they actually came from. What's great about this forum is that it seems that everyone has a speciality. 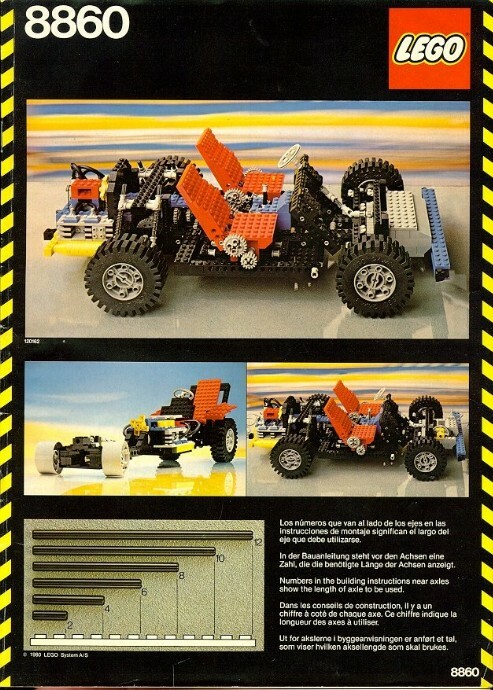 Some people are parts enthusiasts and others know tons about minifigures. 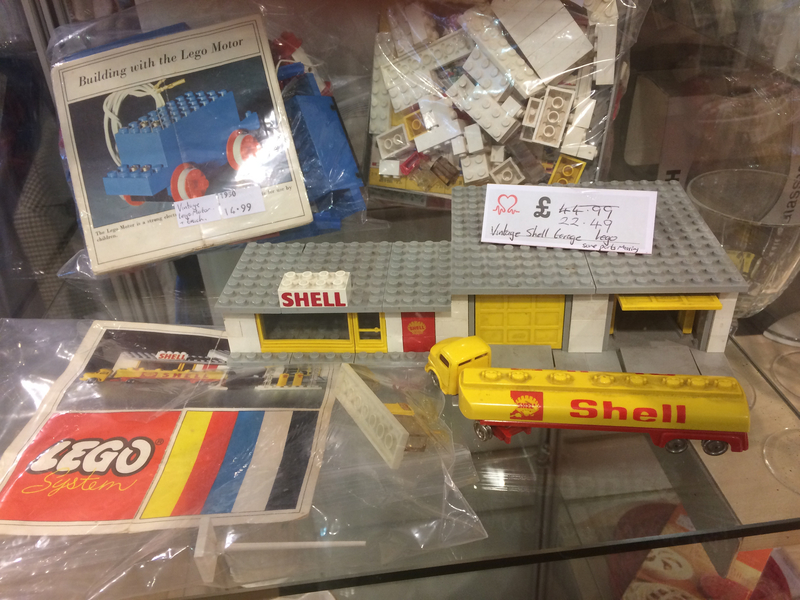 We have vintage Lego experts and so on. I'm not an expert by any means, but I do a lot of inventories of vintage Lego sets. 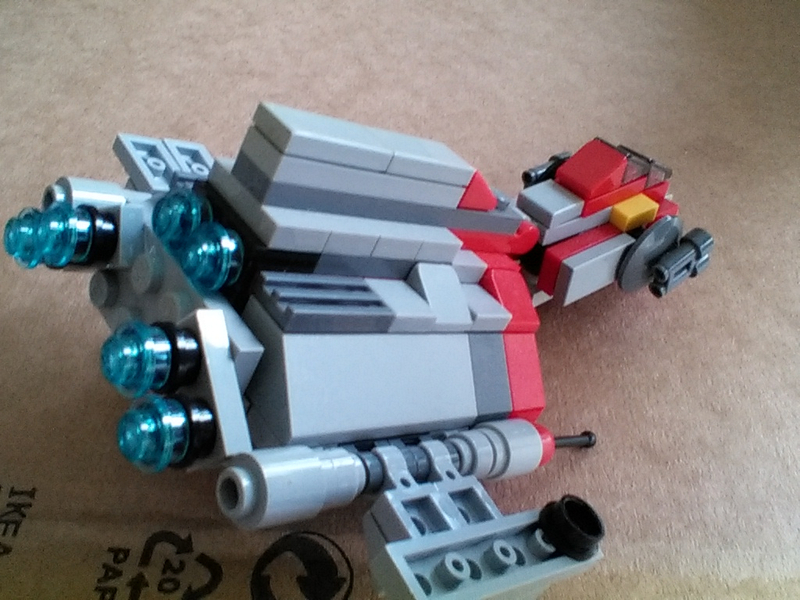 Seems to be part of the ship with the Lego Star Wars Brickmaster book from 2010: ISBN0756663113-1. 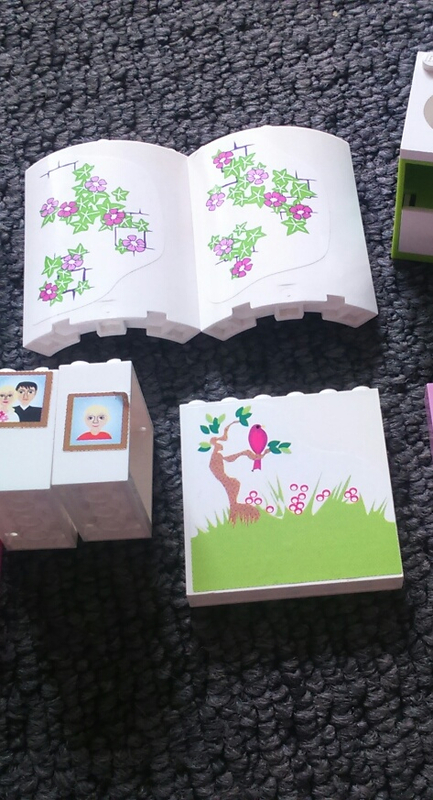 Does anyone know if all these pretty bits are Bellville pieces ? Thanks ! I particularly want to know about the flowery bits. Ta. Can't find the stickered curve pieces yet, but guessing they're belville also. The two curved wall pieces are from #41052 Ariel's Magical Kiss. Disney, not Belville. Ah... 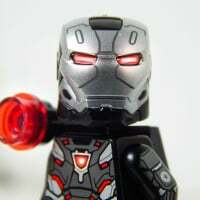 I looked at that one but they're hidden on bricksets main image! I should have looked at the box art. Thanks everyone. I asked on my lug forum and it was quickly figured out the curved flowery bits are indeed from an Ariel set and the rest is Belville. Belville was so weird but had some nice pretty parts. 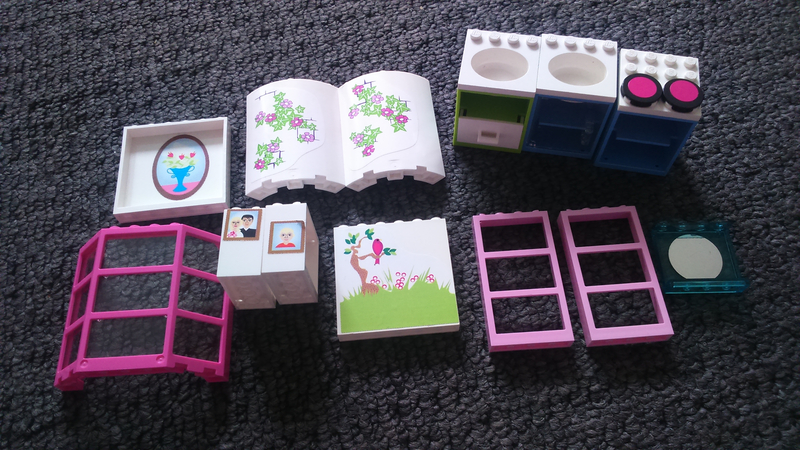 I saw this set in a local charity set, and wondered if anyone knows the set number and date? Yes, I should have looked, but it's in a locked cabinet, and it's a right bother to get someone to unlock it etc! I like the lorry. 325-3 Shell Service Station it seems to be. Buy the garage for that price. The truck is ~£25 alone. You could probably flip the set for £100 on BL. The motor looks like #102-1 but they also mention track, so possibly combined with a train set.